Our purpose is to support older people to have great lives. We do this by creating communities and offering services so that older people can be independent, respected, happy and connected. 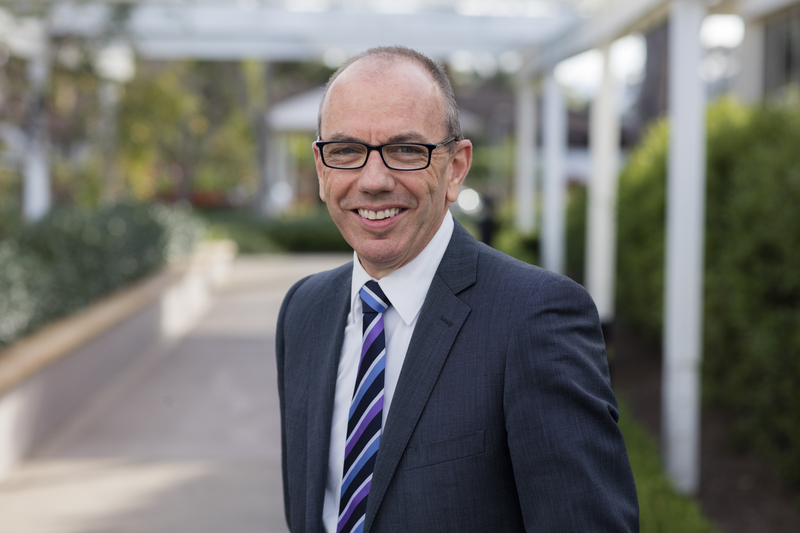 We are an award-winning, for-purpose community owned organisation and operate a variety of retirement living and aged care services in the Illawarra, Southern Highlands and Queanbeyan regions of NSW. We provide you with personally tailored care and support through various stages of your life, working within the frameworks of your financial circumstances, regardless of what these may be. We've been creating inspiring, supportive and connected communities for older people for almost fifty years, and are proud to be innovative leaders of best practice. View our current Community Village vacancies. View our current Residential Care Home vacancies. Click here to find out more information on our locations. 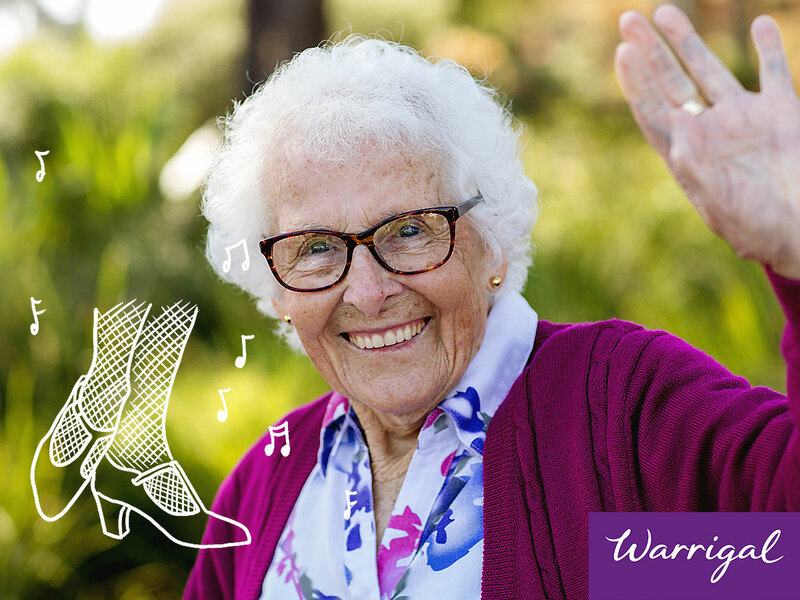 Call us on 1800 WARRIGAL to donate and inspire older people to be themselves. Watch this video and discover why we won the Excellence in Sustainability Award at the NSW Business Awards in 2017! Join My Club Connect today! My Club Connect is a free, exclusive community that will bring you together with like-minded people so you can join groups and special interest clubs, and continue to enjoy the activities you love. My Club Connect is also designed to provide you access to exclusive offers and discounts from local My Club Connect business partners. 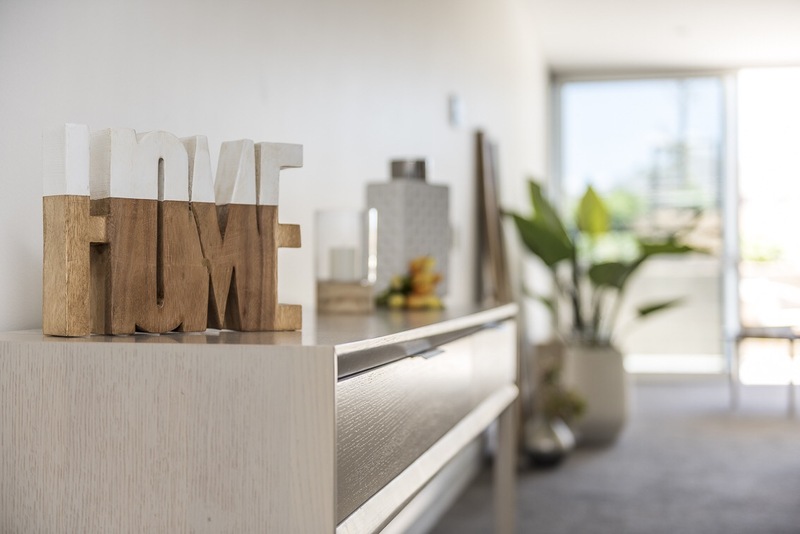 These brand new, fully-serviced apartments are conveniently located on the ground floor of The Quay and have been designed and built with age friendly features to create a home that is both spacious and low maintenance. A spacious open-plan living area features a lounge, dining space and kitchenette - perfectly suited for comfortable, independent living. Join us for a tour of the apartments.